Subject: Your ATM card is ready for pickup..
P.O. Box 5216, Lagos, Nigeria. Note that you have a registered ATM VISA CARD of ($6.400.000.00 USD) to be delivered to you by, DHL Company. Having review all the obstacles and problems surrounding the transfer of your ($6.400,000.00 USD) Six Million Four Hundred Thousand United States Dollars, We the Board of Directors (FIRST BANK PLC) ordered our Foreign Payment Remittance Unit to issue you a CORPORATE VISA CARD where your payment was uploaded few days ago. Below is the contact information of your ATM card delivery company. They will proceed immediately to your Home Address as soon as they receives your current delivery details. Note. your ATM visa card withdrawing access PIN number is (2424) take note, once you receive the ATM card take it to any ATM teller machine or POS cash point around your area and slot the card and enter the PIN number (2424) to activate and start withdrawing thereafter, or you can ask your delivery agent to activate the ATM card for you before leaving. Make sure you enter the 4 digit code yourself for security reason. Finally, be informed that we left an instruction to your delivery agent DHL, for urgent delivery of your ATM Visa Card, immediately you forward him the required information, feel free to get in touch with him today. Scam alert! The E-mail above is a SCAM. 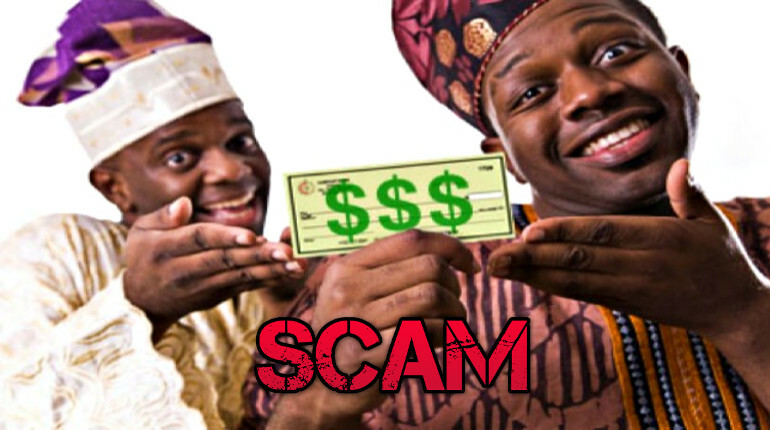 It’s a Nigerian ATM Card scam, the story and all names & roles are fake. First Bank Nigeria Ltd. has nothing to do with this. The scammers will most likely ask you for money upfront as ‘costs’ before you get the ‘payment’ (which you will never get offcourse).